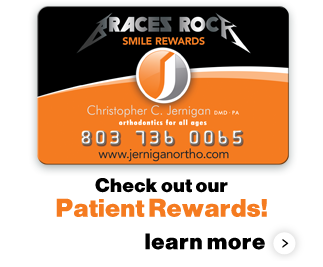 Dr. Jernigan and his team believe there is a benefit to early treatment of certain orthodontic problems. We routinely see patients between the ages of 7-10 to monitor their growth and development; however we only intervene when necessary. We think that by monitoring the development of our younger patient’s smiles we are more successful in treating them. Orthodontics should be age appropriate to each specific patient. 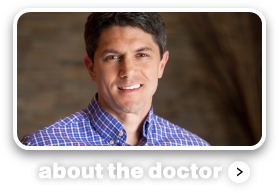 Dr. Jernigan and his Team routinely work with adults. One of the many misconceptions out there is that orthodontics is only for kids and teens. 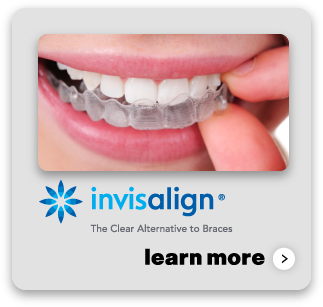 We are now able to treat adults with highly aesthetic orthodontic appliances such as our crystal clear Clarity Advanced bracket or with Invisalign. With new advances in bracket and archwire technology we are also able to spread out appointment intervals to every 8-10 weeks in many instances. 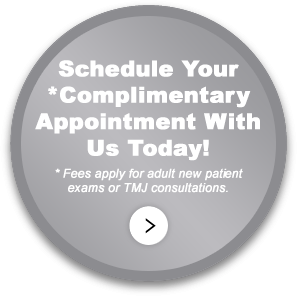 While adult treatment is often more complex, we feel that improving one’s smile is beneficial at any age. Over the past decade or so, orthodontics has changed dramatically in the management of dental crowding by lessening the frequency of extractions. Dr. Jernigan believes in wide, full, attractive smiles and only recommends extractions if it is absolutely necessary.